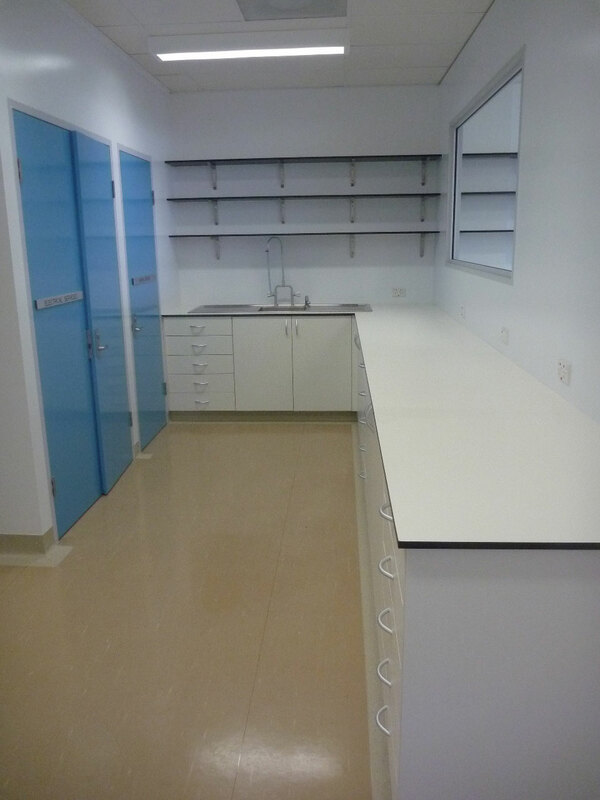 Aurora was engaged to refurbish lab spaces to comply with PC2 (physical containment level two) requirements. This presented a unique challenge working in a partially occupied building with long running experiments (some of them going for years) that could not be disturbed or have their environments altered. The solution involved careful planning of shutdowns and back-up power generation to enable experiments to be undisturbed. 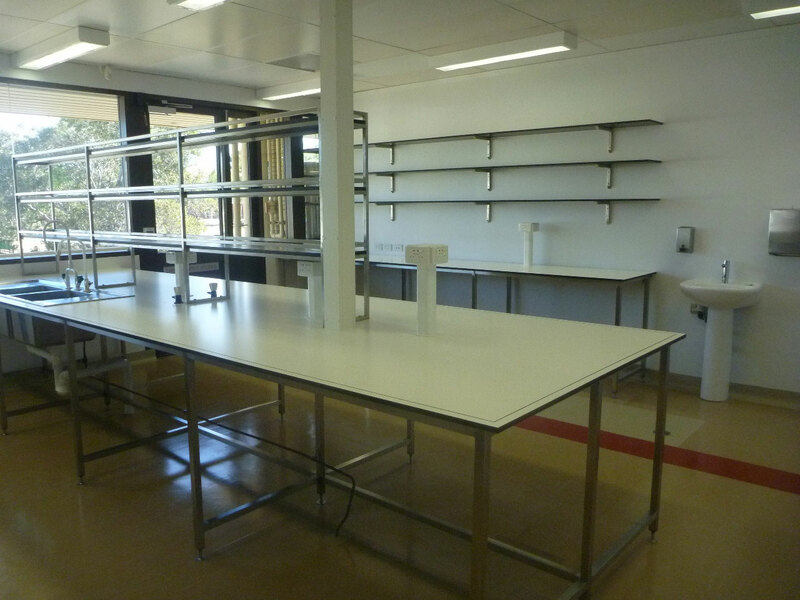 Works included the demolition, refurbishment and upgrade to the existing CSIRO Laboratory to meet PC2 Compliance (AS2243.3 Safety in laboratories: Microbiological aspects and containment facilities); full mechanical upgrade of the base building including controls; the installation of specialised hydraulics and medical gases; new general office and workstation areas, and all fittings, fixtures and finishes to comply with PC2 requirements. 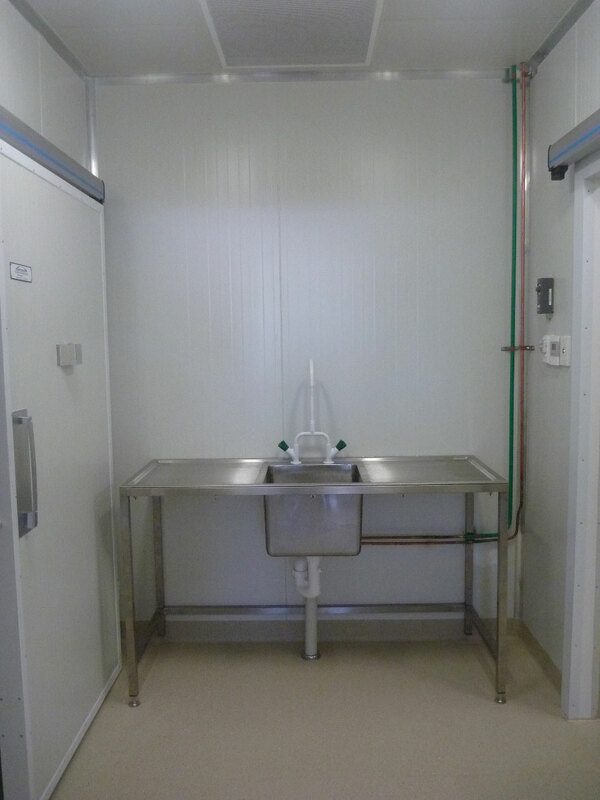 The lack of existing service documentation provided some obstacles, however, this was overcome through ongoing communication with the overseeing Project Manager and Architect. Thinking on our feet to come up with quick practical solutions to resolve issues put Aurora in good stead with all involved – so much so that Aurora has an ongoing client relationship with CSIRO from this project. Long notification periods were required for long service shutdowns so we had to detail forward planning and co-ordination with all our trades and service consultants. As the building was occupied on the lower level and the adjacent tenancies, works had to be thoroughly planned in advance to accommodate all parties. 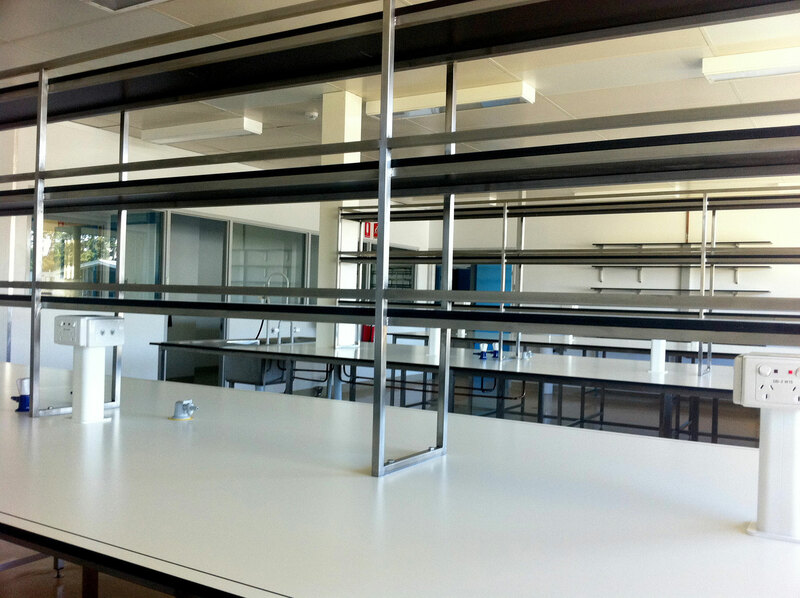 Aurora was onsite during the final stage of the certification of the laboratories to quickly address any additional non-documented requirements to ensure timely certification.